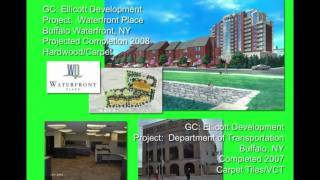 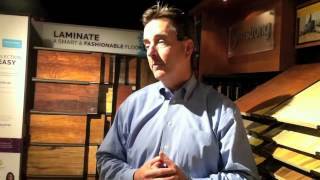 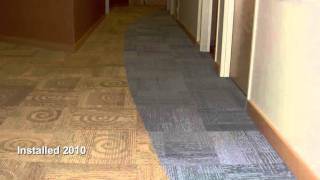 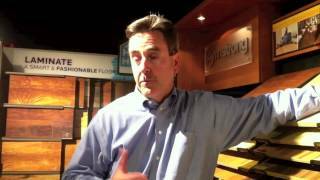 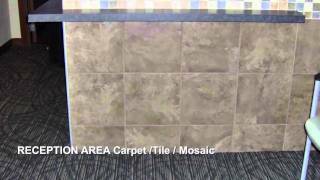 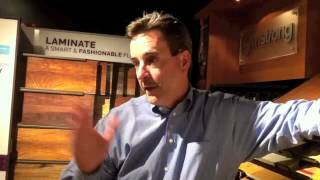 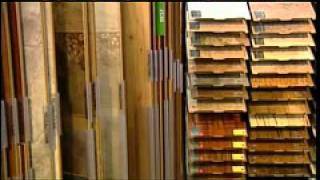 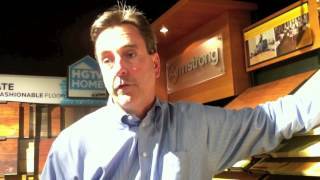 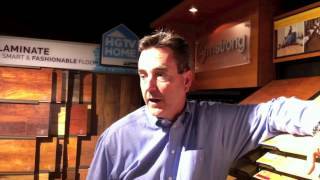 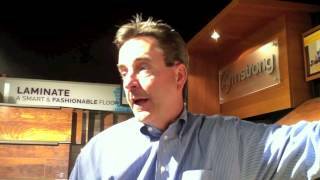 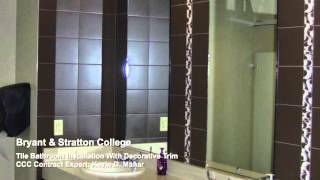 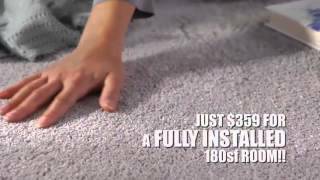 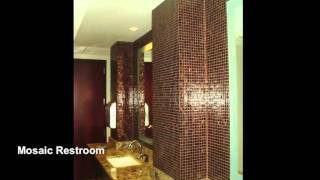 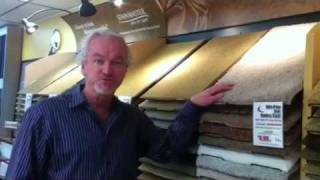 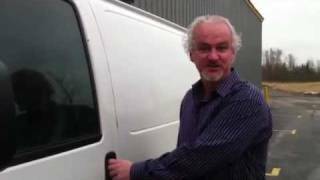 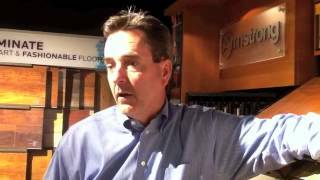 Watch our helpful videos to find some great information about flooring and Custom Carpet Centers. 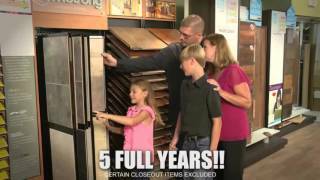 Customer Choice Sale---Choose Your BEST Deal! 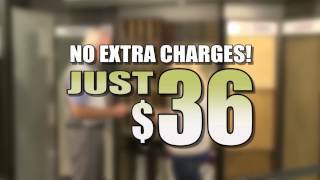 Ends May 31st! 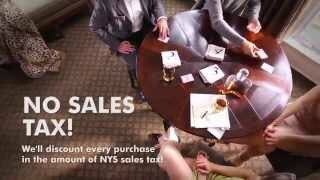 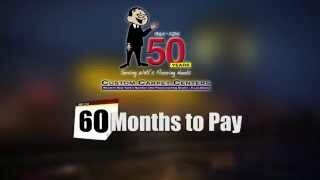 No Interest, No Money Down for 60 Months at Custom Carpet Centers!